The London Purchased Healthcare Team (on behalf of several NHS Clinical Commissioning Groups) undertook a Pan-London AQP commissioning process to source suitable providers to support frail, elderly residents in their own homes following discharge from hospital. 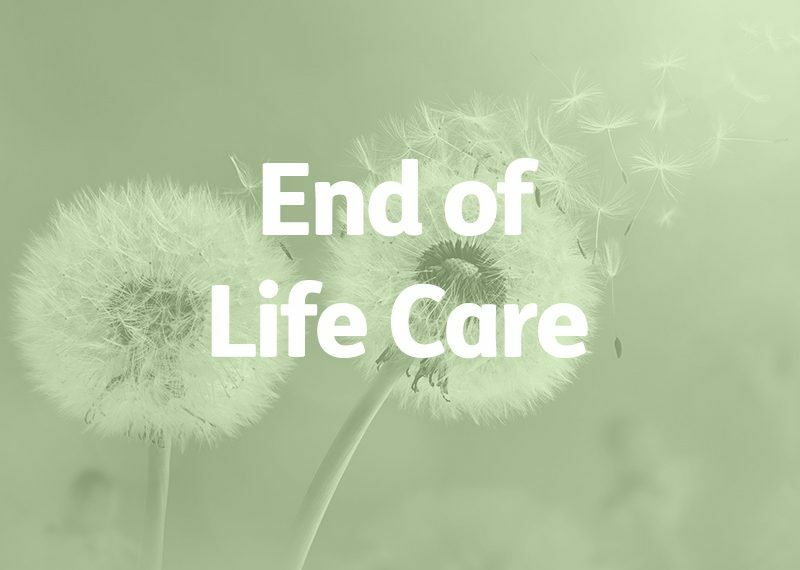 A core component of this service was to provide End of Life Care services to enable individuals to exercise choice and control over where they wished to die. This End of Life Care contract sought to commission both specialist and non-specialist Domiciliary Care Providers to deliver this service and support Commissioners in realising their vision for supporting the capital’s ageing population to maintain improved quality of life and manage increasingly complex needs and comorbidities safely and effectively. In delivering EOLC, providers (where appropriate) were expected to work in partnership with specialist palliative care teams and other healthcare professionals to meet individuals’ needs and anticipate changes in their condition, following Guidance on Care of Dying People. We were commissioned to provide fully outsourced writing services to complete the AQP on our client’s behalf. Following a thorough analysis of the Contract Particulars and Service Specification, the Bid Management team created Response Structures for each method statement, drawing out key themes to be addressed. This preparation underpinned the subsequent conference call discussions, through which the Lead Proposal Manager elicited client-specific details about their relevant experience, local knowledge, and ability to meet the contractual requirements. Using information extrapolated from conference call discussions, our Bid Writers then completed responses about care pathways for EOLC, clinical governance, safeguarding, patient safety incidents, quality monitoring, business continuity, and recruitment and training. A thorough internal evaluation took place prior to sending completed tender documents to the client for their review. The client had full opportunity to request amendments ahead of Insequa submitting documents via the procurement portal. We further supported the client during the evaluation phase when the Commissioners posted clarification questions to seek additional supporting documents that were not requested during the initial tendering phase. Following the Commissioners review of post-submission clarifications, the client contacted us to notify us of their success in winning a place on this framework. If an End of Life Care Service opportunity has sparked your interest and you need tender writing that tells your story in the most compelling way, call us for a chat.